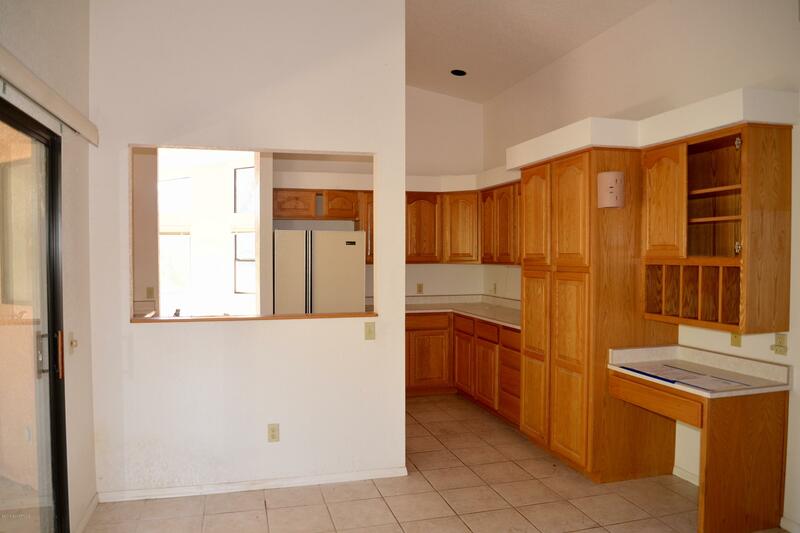 This foreclosure home is new to the market. 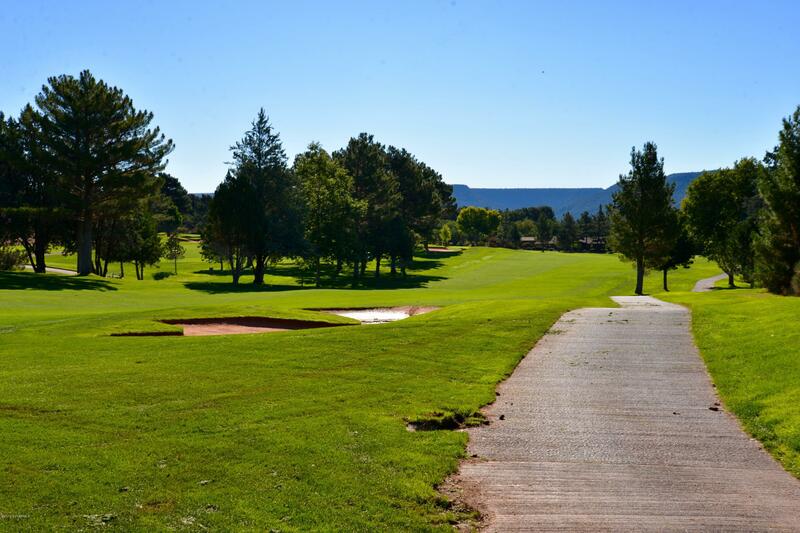 It does have a little golf frontage on the Oak Creek golf course. 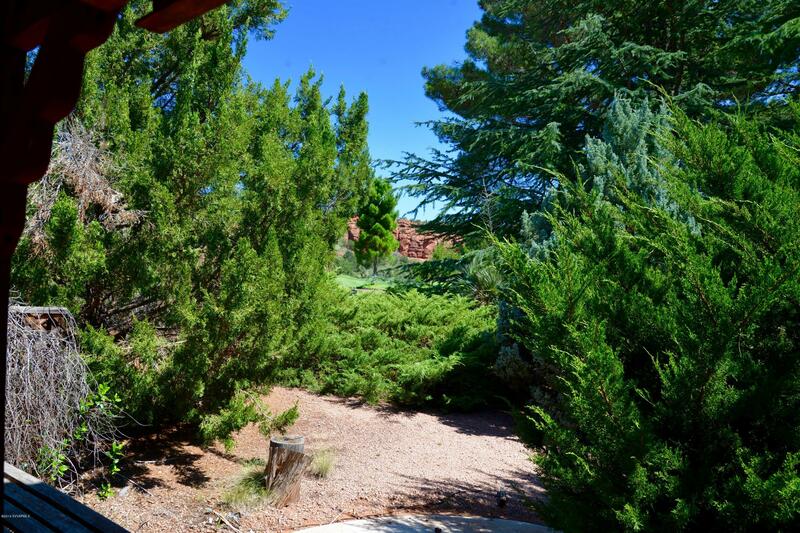 Enjoy stunning red-rock views, easy to access spectacular hiking and biking trails. 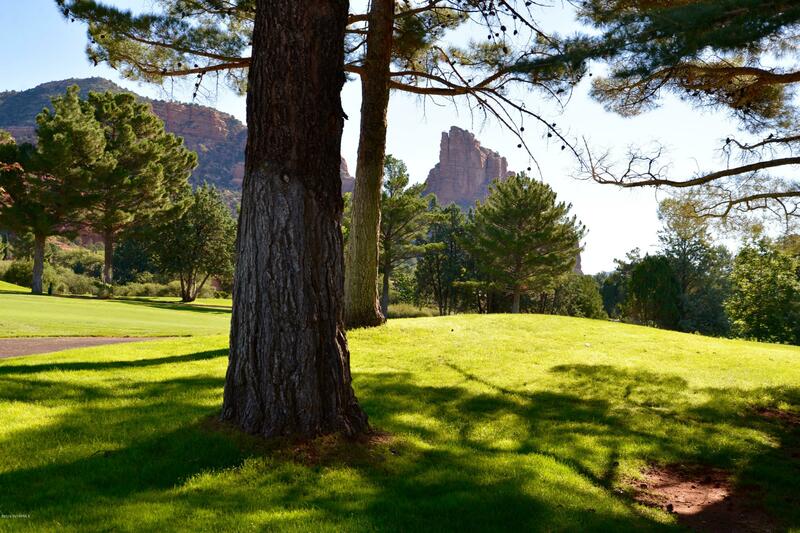 Experience championship picturesque golf courses. 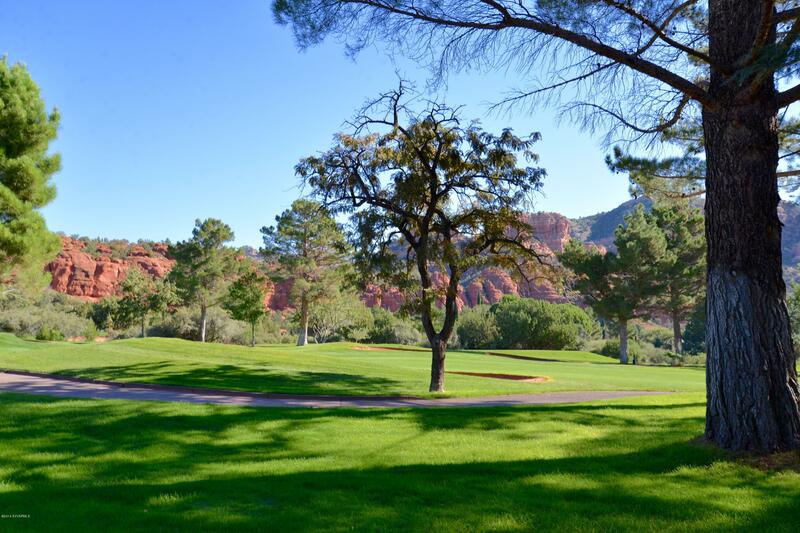 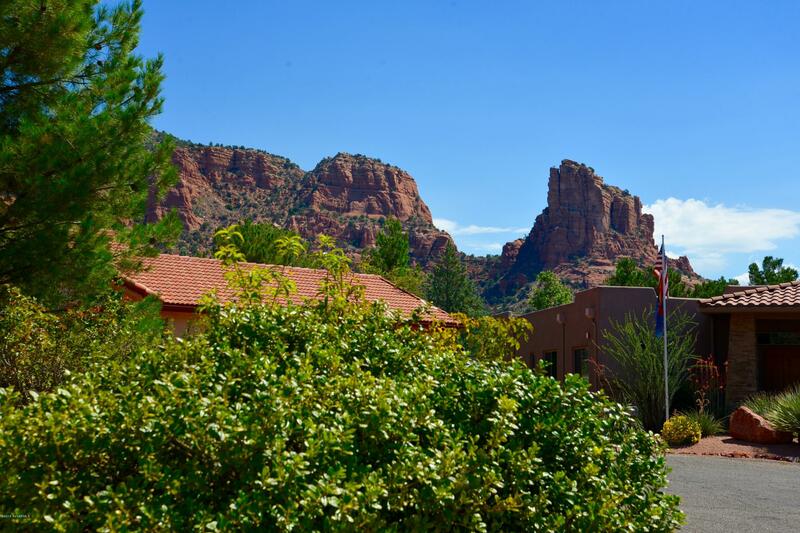 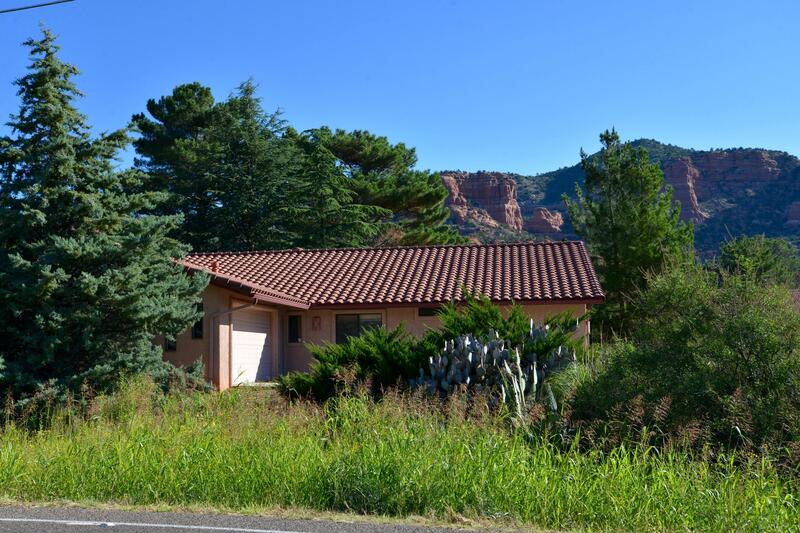 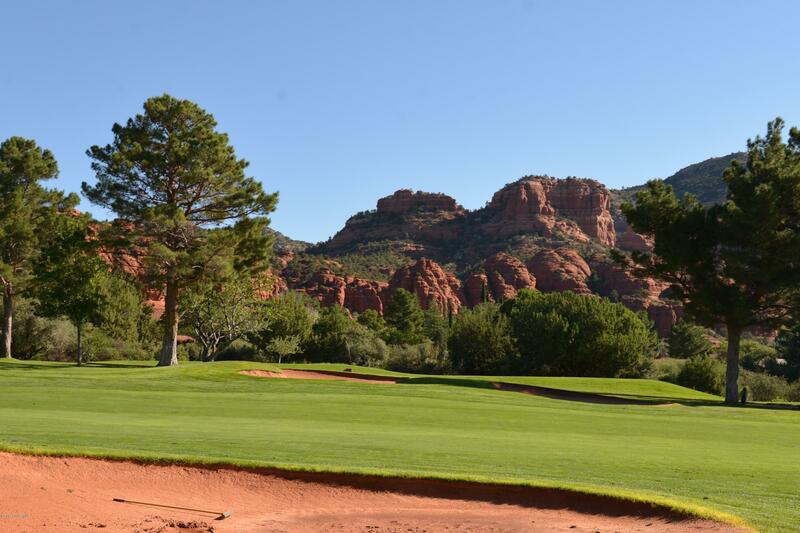 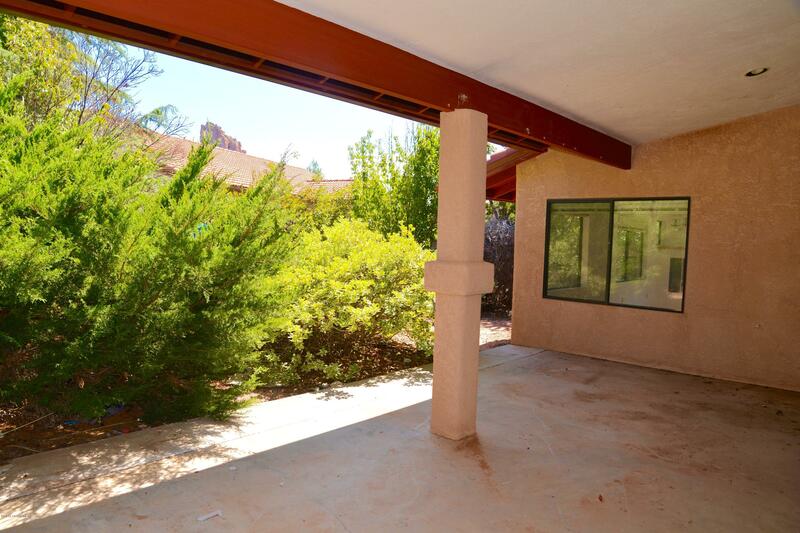 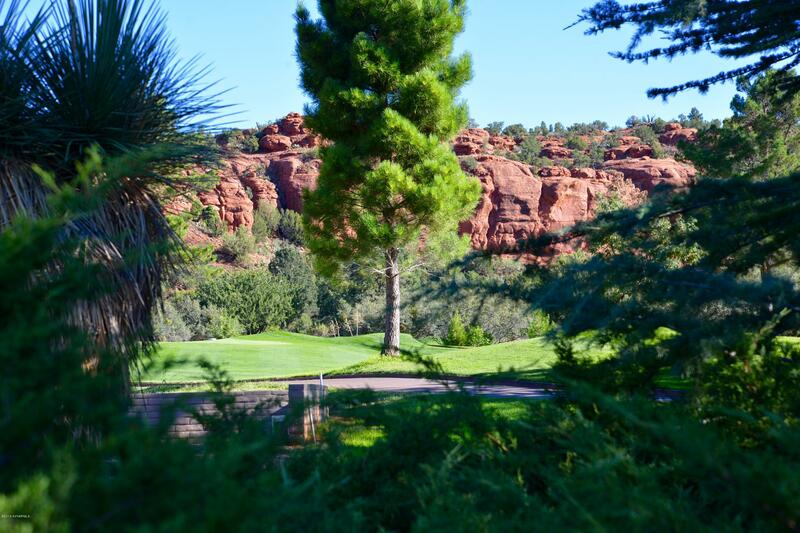 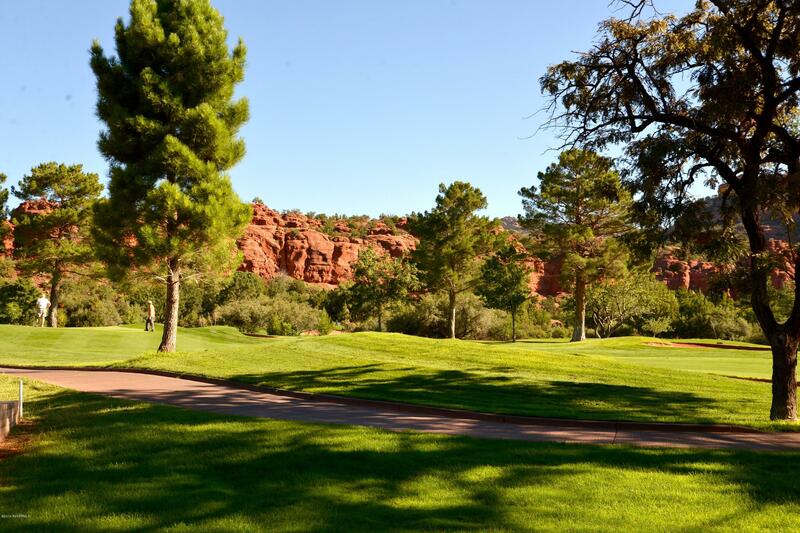 Relish in a location near dining, shopping and all that Sedona uniquely has to offer… This is Sedona living! Imagine backing up to Oak Creek Golf Course… this home does! 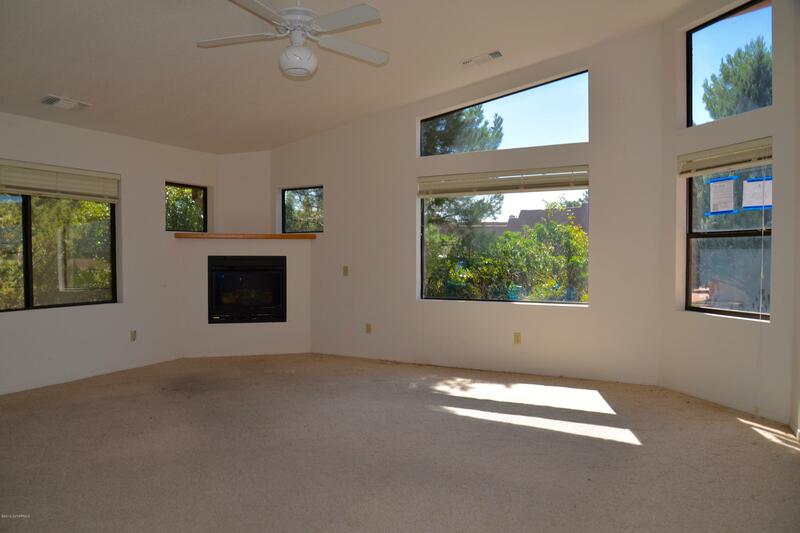 Be welcomed in to a large living room with picture windows and cozy gas fireplace, split-floor plan with sizable master-suite. 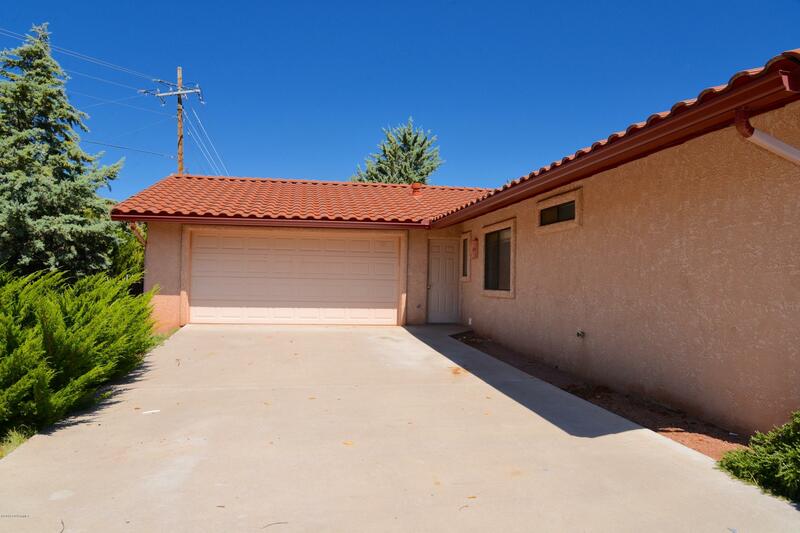 Extra long drive leads to oversized 2 car garage. 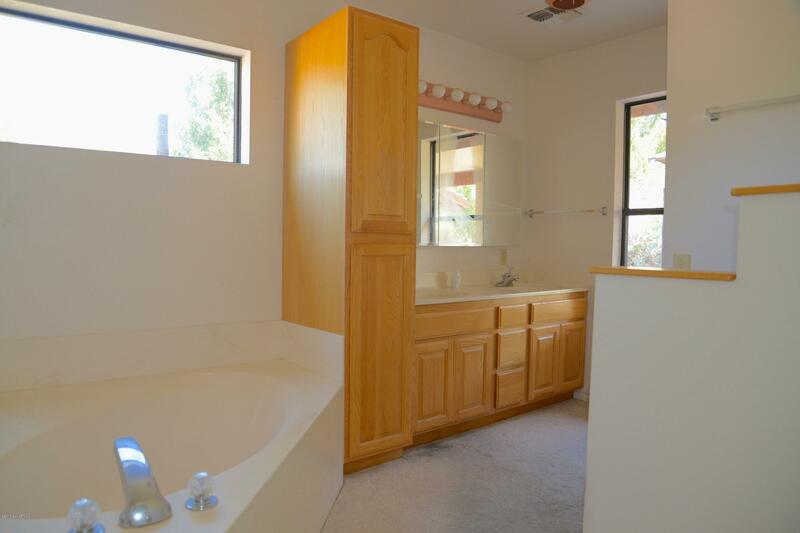 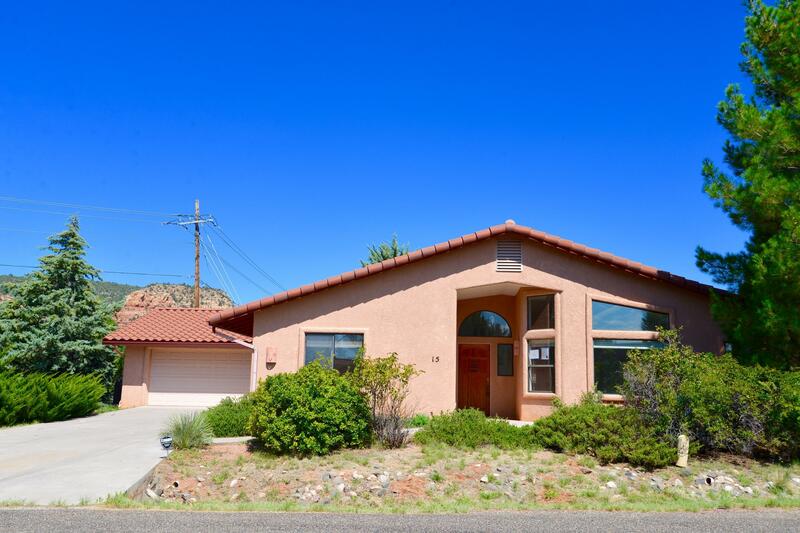 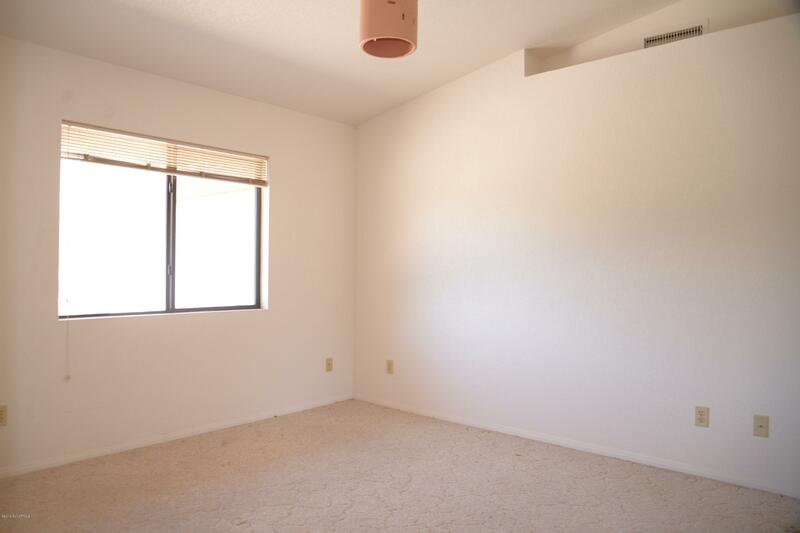 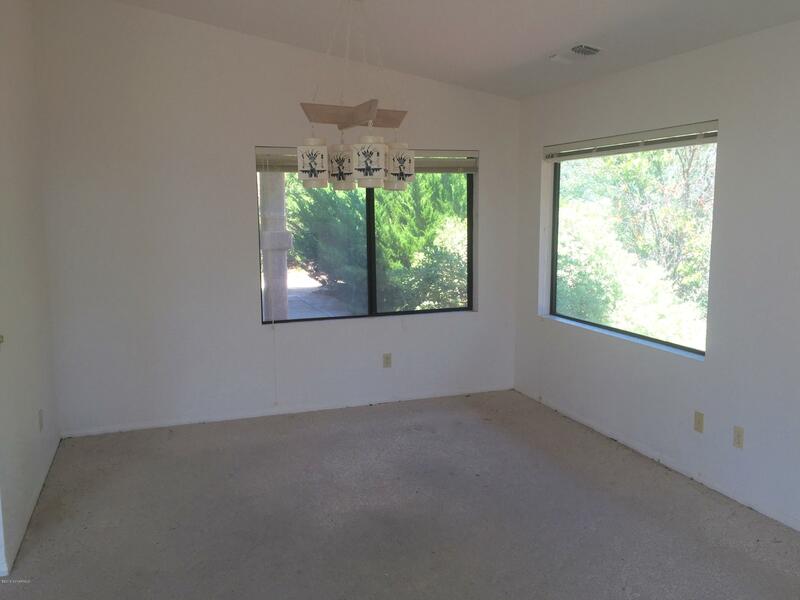 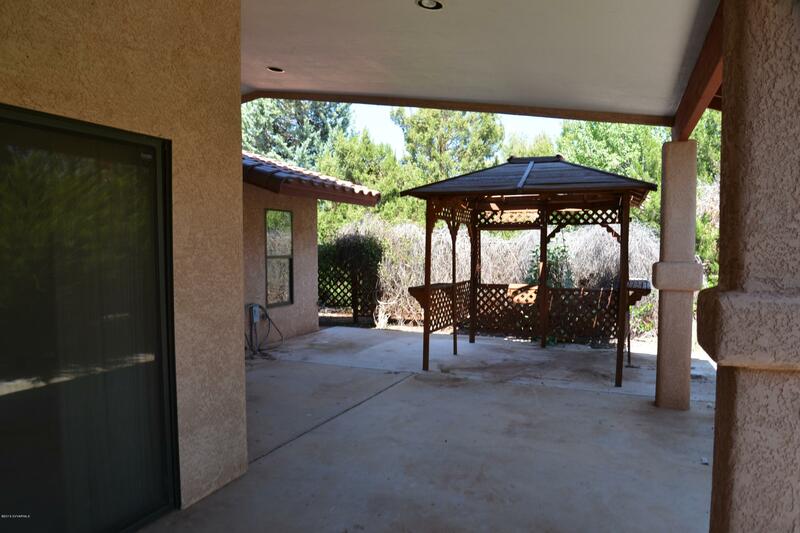 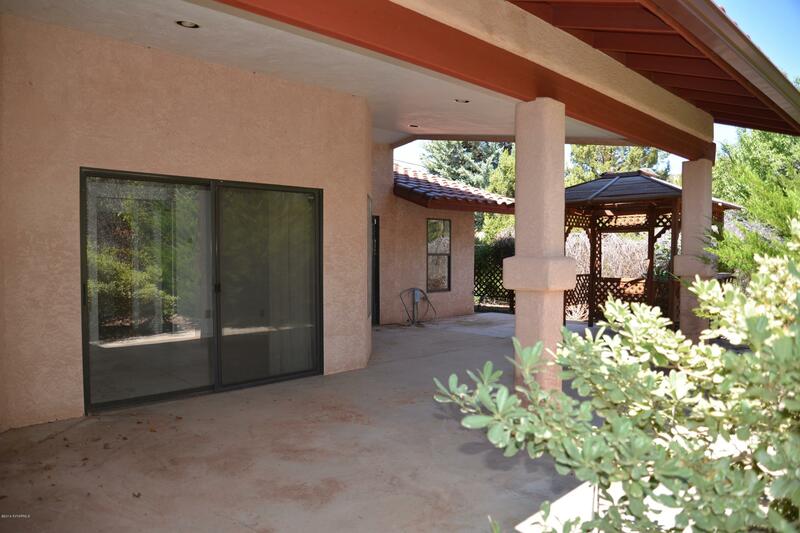 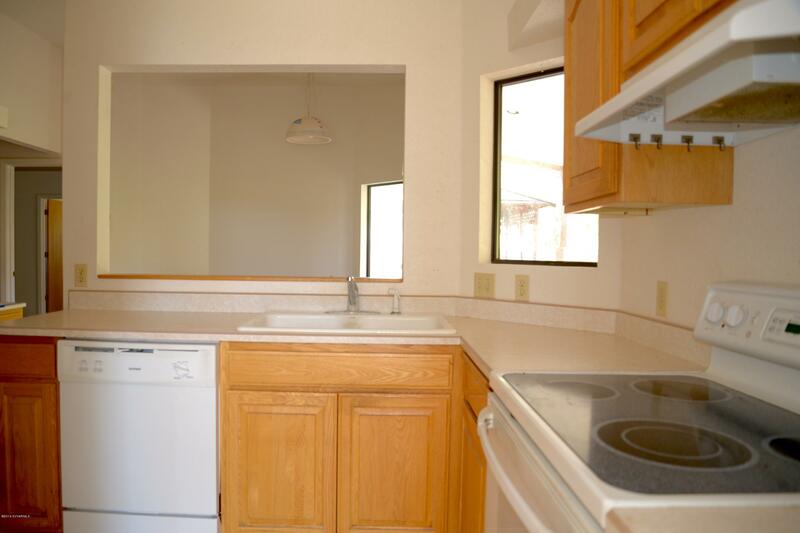 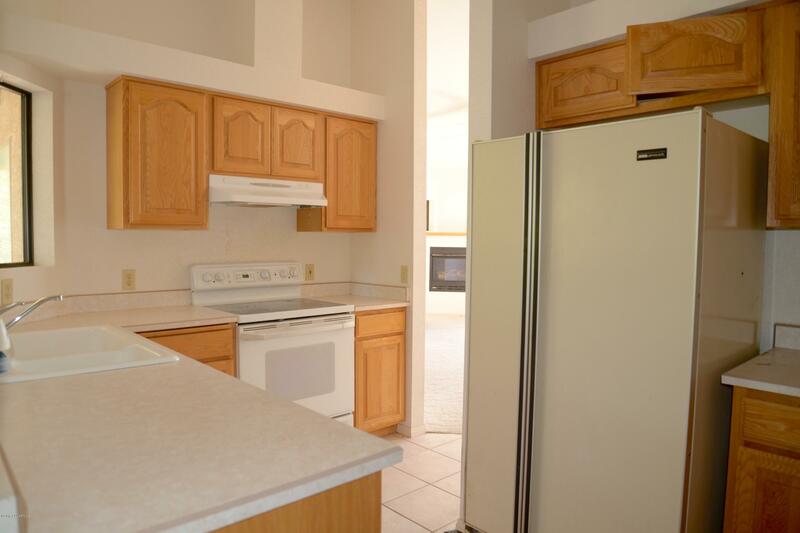 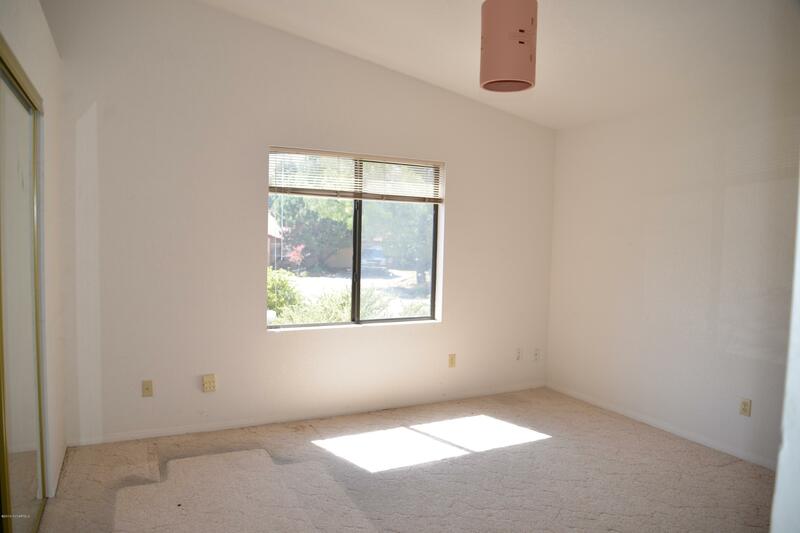 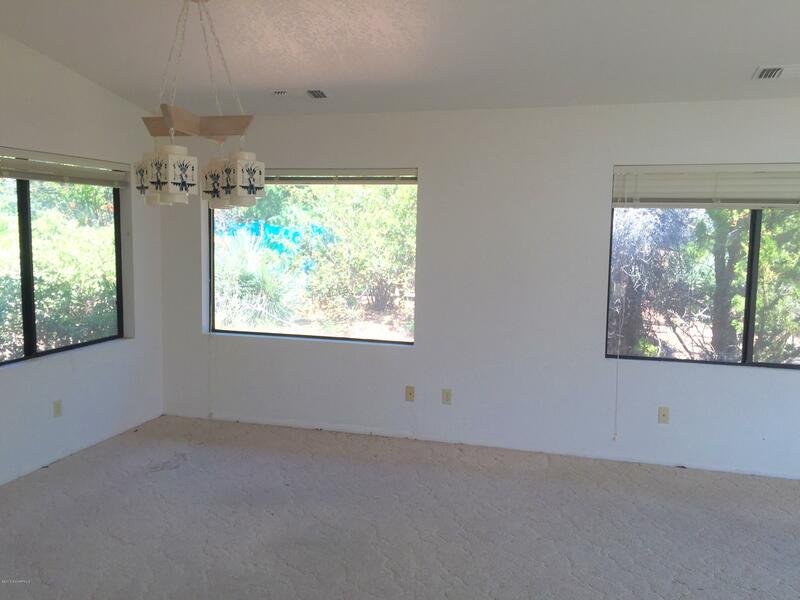 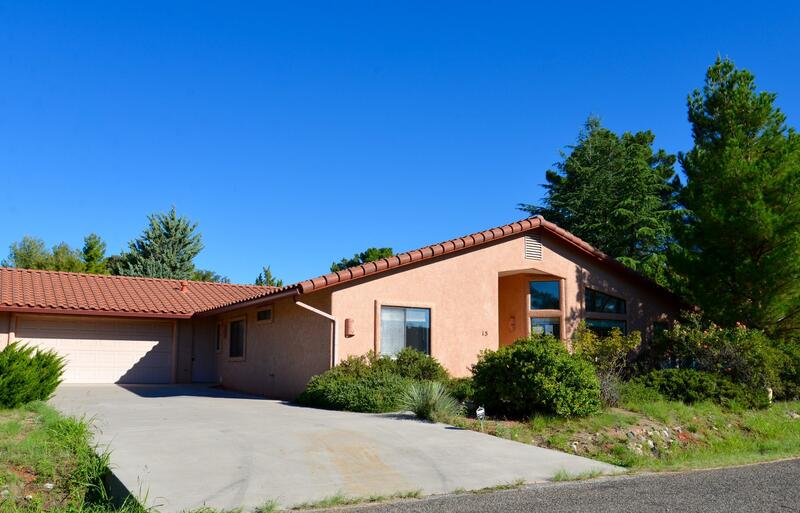 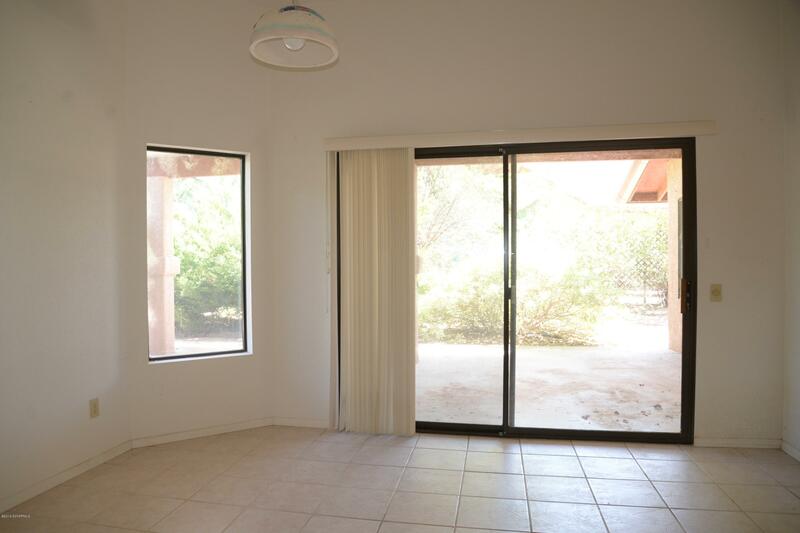 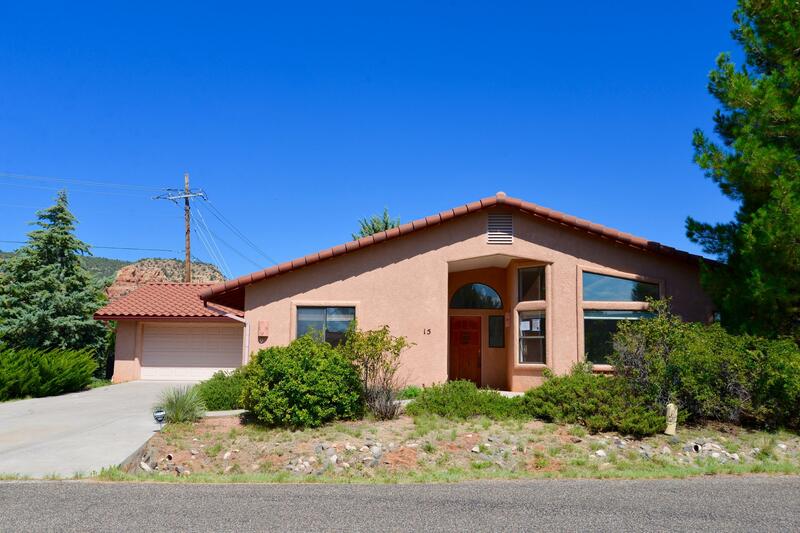 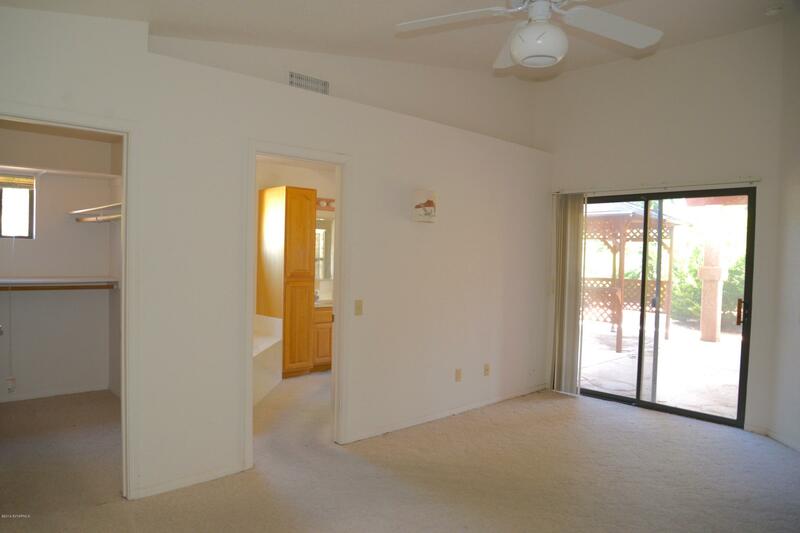 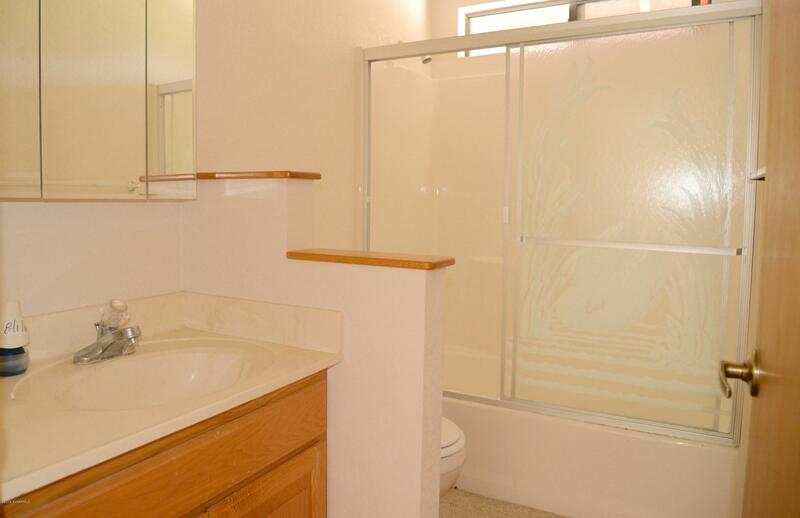 Ready for a remodel, this home boasts a fantastic location in a cul-de-sac, on a corner lot. 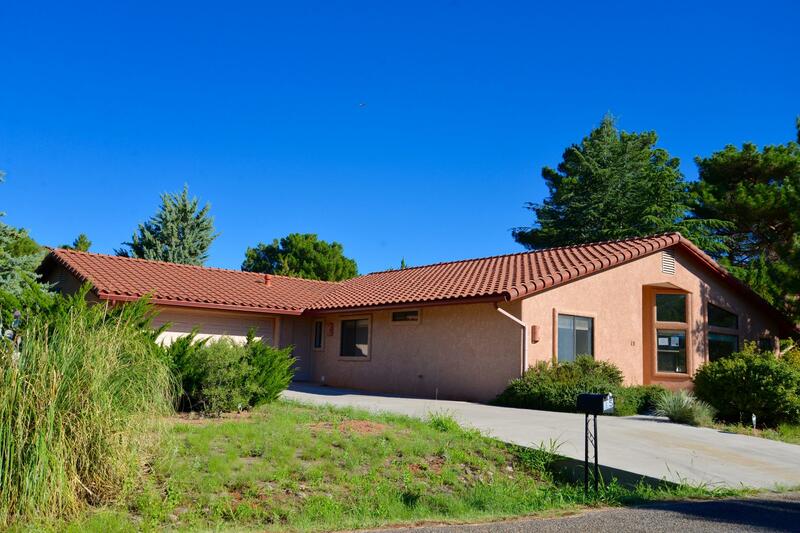 Low maintenance tile roof, exterior stucco and landscape. 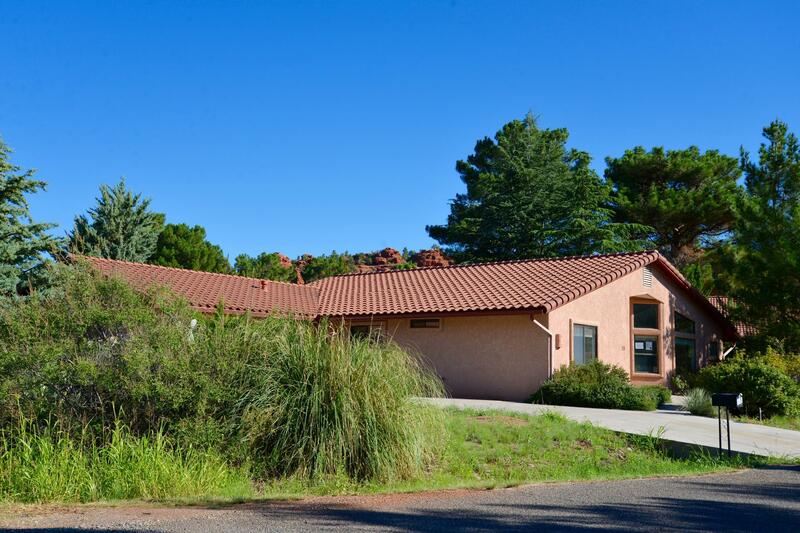 Perfect winter get-away or full time home. 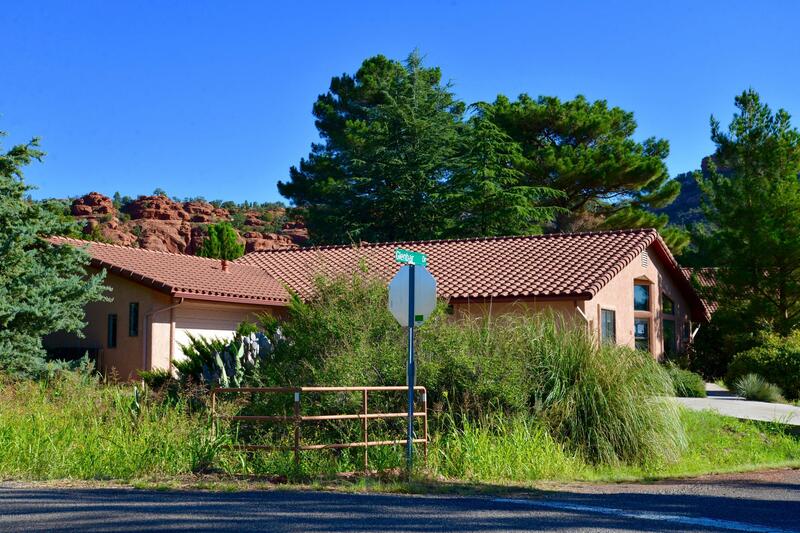 Directions: HWY 179 to Verde Valley School Rd, Right on Glenbar, House is on corner of Glenbar and Verde Valley School Rd.